This is a Potato Patch club residence unlike any other. This Vail Valley home is graced with the highest quality finishes including integrated plaster walls, gourmet kitchen, private courtyard, soaring windows and stunning vaulted wood celings. A generous dining room and an expanded master suite grace this 3-bed 4-bath home. Uprages of this magnitude are unlike any other. Amenities include a 25-meter pool, hot tub, clay tennis courts and acres of beautifully landscapted grounds. Vail's Town Council just approved several key ordinances bringing the EverVail project closer to it's final approval. When this development is completed there will be a third Gondola and a fifth skier portal onto Vail Mountain. 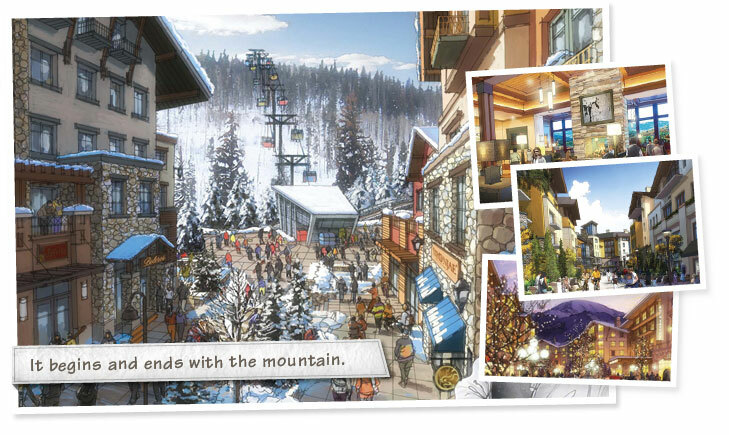 Ultimately, Vail Resorts Development Co. envisions 381 residential properties, 41 Vail employee housing residences and more than 100 hotel rooms. There will also be nearly 100,000 square feet of commercial space and 700 additional public parking spaces accomodating a wide range of skier and conference services, a grocery store, transit center and other community-based amenities. It's almost the end of the summer and prime buying season. You still have time to take the opportunity of some of these amazing listings in the Vail Valley! Terrace Ridge TH 12B A Great Value in Homestead! Price Reduced! Terrace Ridge Townhomes Unit 12B in Edwards CO is an excellent value in a great neighborhood! Boasting around 2125 square feet, this 3 bedroom/3.5 bathroom residence is a tremendous buy at $449,000! (about $211/SF) $429,000 ( about $202/SF) Check out the spacious bedrooms and bright living areas. A very functional floorplan allows for easy and comfortable living. And the owners have decided to update the kitchen with stainless steel appliances and slab granite counters!! Read more about Terrace Ridge TH 12B A Great Value in Homestead! Price Reduced! Homestead in Edwards, CO: A Great Neighborhood! Located in Edwards, CO, Homestead is a truly wonderful neighborhood. Homestead is just minutes from Arrowhead, Beaver Creek, and Vail ski resorts and only 25 minutes to the Eagle County Regional Airport. Homestead is a great mix of open space, single family homes, duplexes , townhomes, and condominiums and is also a great mix of residents and second homeowners. 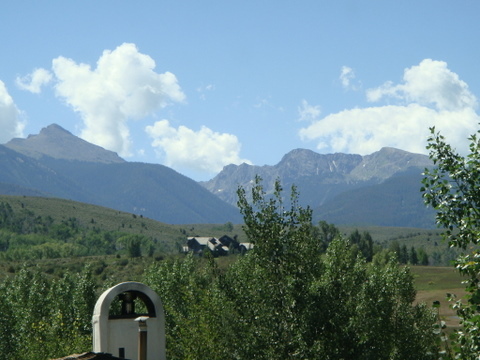 Read more about Homestead in Edwards, CO: A Great Neighborhood! 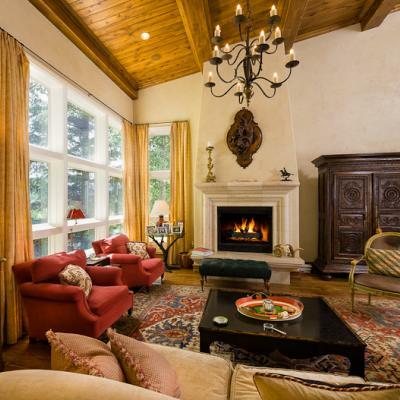 Vail Real Estate Sales reach $1 billion dollars for 2011! According to Land Title Guarantee Company , Eagle County passed the $1 billion dollar mark in sales in November 2011. This is the 14th year since 1996 that the county has passed the $1 billion dollar mark with the exception of 2009. There were 121 sales in November that totaled $124.8 million. The majority of the transactions were down valley in Eagle and Gypsum. Lower priced homes made up the majority of the sales; with 71% of the sales being under $1 million dollars. The largest price per square foot home was in Vail's Solaris Residences. The Vail Golf Course was the area with the highest average sales price; $6.2 million over two transactions. One of those sales was a newly built home which sold for $9.25 million which was the highest priced transaction in all of Eagle County for the month of November. There were nine transactions over $4 million in the month of November which was the most transactions in this category in any month in 2011. 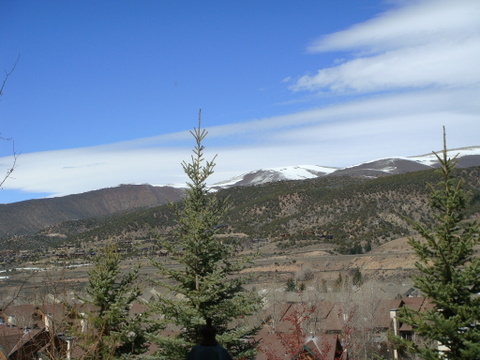 Read more about Vail Real Estate Sales reach $1 billion dollars for 2011! Check out the photos of this amazing mountain home for sale in Edwards, Colorado! Completed in 2006, this 6 bedroom/5.5 bathroom Vail Valley home is comfortable and inviting with big views of the Rocky Mountains. The gourmet kitchen has alder cabinets, slab granite counters, two ovens, stainless steel appliances, a large pantry, and a large island with bar seating. The large main level master bedroom suite is compromised of an office, a generous bedroom, a huge walk-in closet with built-ins, and a gorgeously appointed bathroom with a jetted tub. Be the first to flip through the electronic version of Gateway Land & Development's just released 2012 Winter Real Estate Guide. The publication features a collection of Vail Valley's most exclusive and finest properties for sale. From ski-in/ski-out slope side condominiums to unspoiled, 825-acre ranches, Gateway's 2012 Winter Real Estate Guide is meant to be a picturesque supplement to aid in your locating the perfect piece of property. Please, feel free to call us with inquiries regarding properties in the Vail Valley. We look forward to hearing from you and helping you find your dream home or ranch. Summer Views In Edwards, CO's Heritage Park! Summer time is one of the best times to enjoy the Vail Valley's Homestead neighborhood in Edwards, CO. And within Homestead, Heritage Park captures some of the best views anywhere in the valley. With views from Game Creek Bowl to Castle Peak, and stunning full frontal views of the Sawatch Range and NY Mountain, Heritage Park is the place to be in Edwards! Read more about Summer Views In Edwards, CO's Heritage Park! Where will you be in 6 months? Who wants to catch this fish? Pastor Trey Tuesday, March 26 6:30pm Please join us!